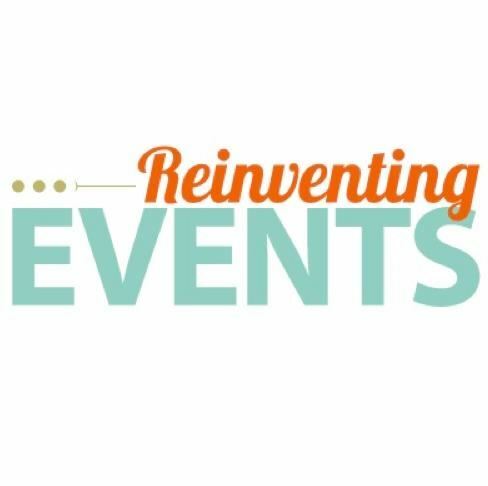 Reinventing Events is an event production company that works to meet your goals through creative design and strategy. We continually educate ourselves, stay current on event trends, and challenge each other to think of unique solutions. We’re dedicated to learning your company’s culture to produce experiences that are truly unique for you and your attendees. No project is too big or too small as we have expertise in a variety of areas including corporate events, conference management, promotional marketing, social events, and tradeshow management, and can handle any combination of events. Are you looking to do a corporate conference or party in Las Vegas? We can help! We'll take care of all logistics for you including venue research and presentation of options for your event (On the Strip or in Downtown Las Vegas), negotiate and review agreements before you sign, vendor management, registration coordination, speaker and sponsor management, transportation needs, any VIP needs, catering, signage, AV production, and fun excursions needed for your event. We view events as experiences and want to create something unique and specific for you and your attendees.